Dr. Treavor Boyer is an associate professor in the School of Sustainable Engineering and the Built Environment (SSEBE) at Arizona State University. His research is broadly focused on water sustainability, and spans drinking water and wastewater treatment, and natural aquatic systems. His engineering passion is to develop robust approaches to the treatment of water at various stages in its lifecycle so as to maximize water conservation, recover valuable materials, sequester harmful contaminants, minimize the production of waste byproducts, and advance the water–energy–food nexus. He strongly supports taking a systems-thinking approach to water quality and treatment that considers global drivers such as urbanization, climate change, biogeochemical cycles, sustainable engineering, and disruptive innovation. In 2012, he earned an National Science Foundation CAREER award for his efforts toward using urine source separation and treatment as catalysis for new research directions in wastewater treatment and resource recovery. Other research interests include innovative ion exchange treatment and regeneration for small drinking water systems, and impacts of sea-level rise and seawater intrusion on drinking water treatment and disinfection. 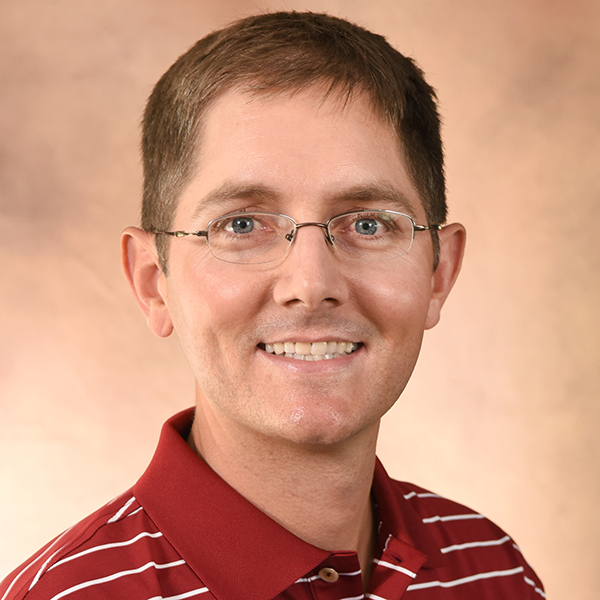 In addition to his research interests, he is currently leading the creation of the new Environmental Engineering undergraduate degree program, housed in the Ira A. Fulton Schools of Engineering, and will direct this program through his role as Program Chair. Dr. Boyer earned his Ph.D. and M.S. degrees in environmental engineering from the University of North Carolina at Chapel Hill, and his B.S. degree in chemical engineering from the University of Florida. Dr. Boyer was previously an Assistant Professor and Associate Professor in the Department of Environmental Engineering Sciences at the University of Florida.